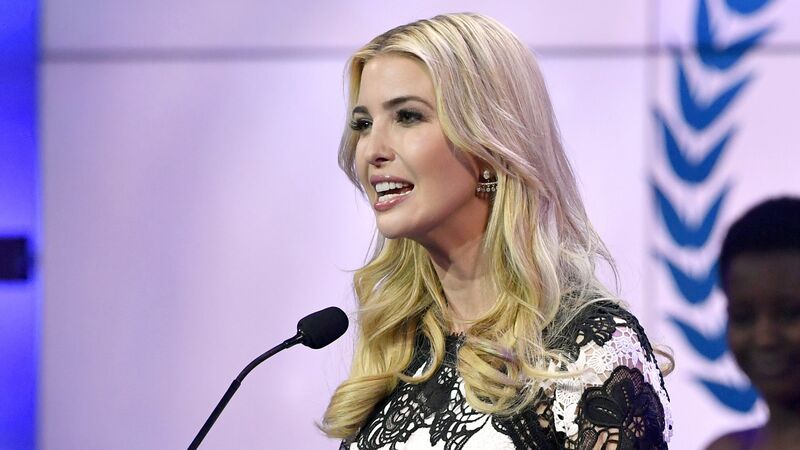 As of Sunday, China has handed Ivanka Trump her 13th trademark in the last three months, ranging from a collection of businesses, including books, housewares and perfume, per the AP. Why it matters: Her growing portfolio comes as her father, President Trump, is engaged in a bitter back-and-forth battle with China over trading practices. Her trademark approvals give Ivanka's brand the opportunity "to market a lifetime’s worth of products in China," the AP adds. She has removed herself from management at her company since her father took office.